Taking a closer look at many of the newest models and included features packed into a smaller footprint. 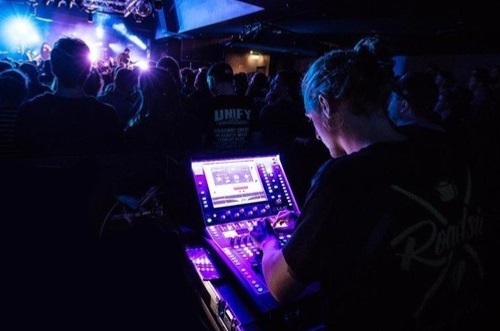 Many consoles/mixers of the more compact variety are loaded with enough features to handle larger shows and enough inputs to serve medium-sized gigs. These units often offer most of the bells and whistles of their bigger siblings but with reduced fader counts, or they may actually be different consoles altogether and present a reduced feature set. Even with fewer features they still pack a punch and offer far more processing than we ever had in our analog racks. 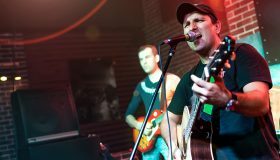 Many also offer increased channel capabilities by using fader layers and adding stage I/O units. Some can even be cascaded together, allowing desks to conveniently increase capabilities or even form a larger console. Many of these smaller mixers aren’t skimping in the routing department either, as many have quite a few mix buses and matrix outputs. Even the most minuscule units offer multiple effects and processing like compression and gating on each channel. And if you don’t like the onboard effects and processing, many models offer the ability to integrate plugins that are crafted to emulate the operation and results of modern or vintage outboard gear, and they can also be used to formulate new creations. With all these capabilities and more, it’s no wonder that compact consoles are a big hit. Enjoy this Real World Gear look at a variety of compact consoles. 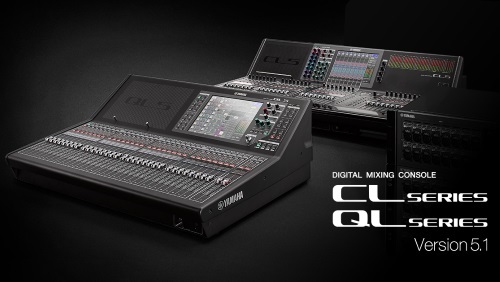 Yamaha CL and QL Series digital consoles deliver all-in-one mixing, processing, and routing capabilities for a wide range of applications. The series includes circuitry and components that have been designed and selected with the utmost care, achieving outstanding audio purity from input to output. With a solid sonic foundation, engineers can take full advantage of premium internal processors like Yamaha VCM (Virtual Circuitry Modeling) technology and Rupert Neve Designs Portico 5033/5043. “Touch and Turn” knobs make up a very smooth, efficient control interface. 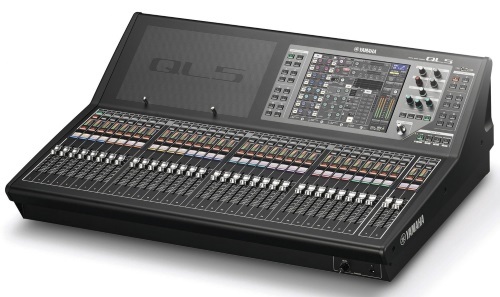 Most recently, new version 5.1 software adds 10 new devices that can be controlled and monitored via Dante on the CL/QL platform, including the Sony DWR-R03D DWX digital wireless receiver, StageTec NEXUS (XDIP) Multichannel I/O board, NEXO NXAMP Mk2 amplifier, TD Controller, Yamaha DZR-D Series powered loudspeakers, DXS XLF-D Series powered subwoofers, and MRX/MTX Series signal processors. OF NOTE: In addition to device support, the CL/QL V5.1 update allows remote control of NEXO NXAMP Mk 2 amps and Yamaha DZR-D/DXS XLF-D Series onboard power amps directly from CL and QL consoles, including the I/O meter and status monitoring, output level control, and muting.